Mirror by Jamieson Import Services, Inc.
Foliage Mirror by Jamieson Import Services, Inc.
Introduce extra light into your bedroom with this wood-framed mirror. The piece is made from sustainably harvested solid woods, with elegant bamboo carvings stretching across the frame. 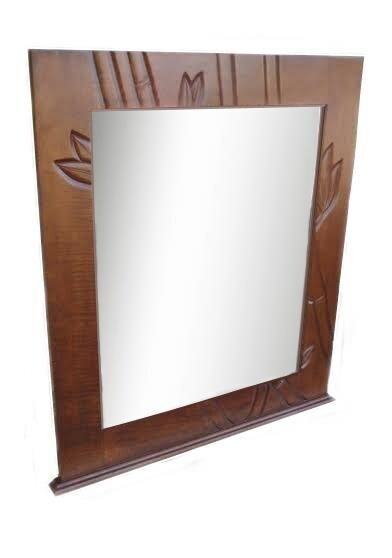 The Foliage Mirror by Jamieson Import Services, Inc. at HomeWorld Furniture in the Hawaii, Oahu, Hilo, Kona, Maui area. Product availability may vary. Contact us for the most current availability on this product.